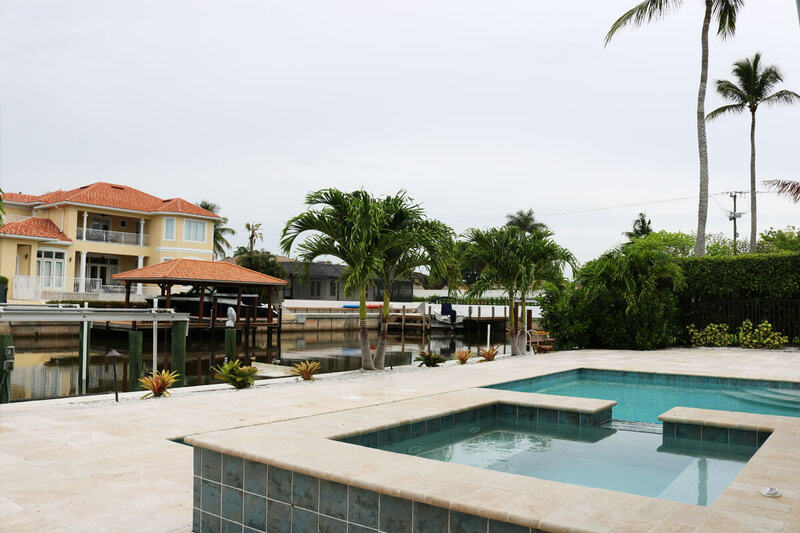 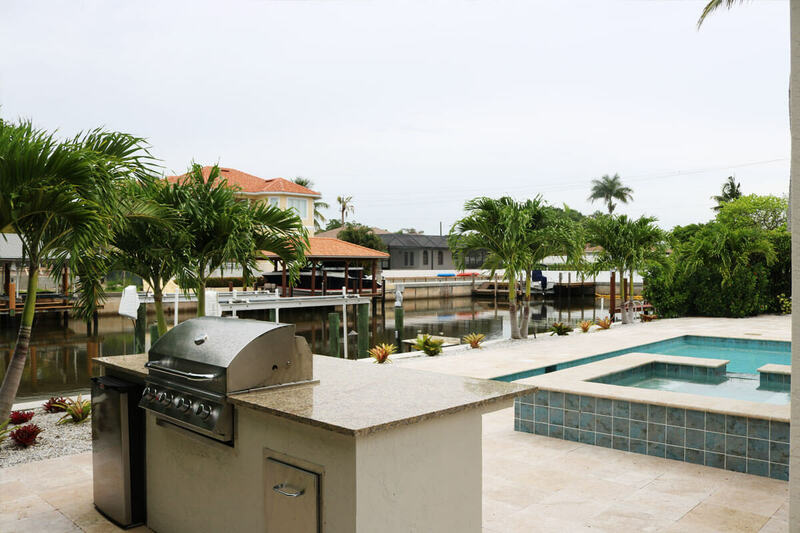 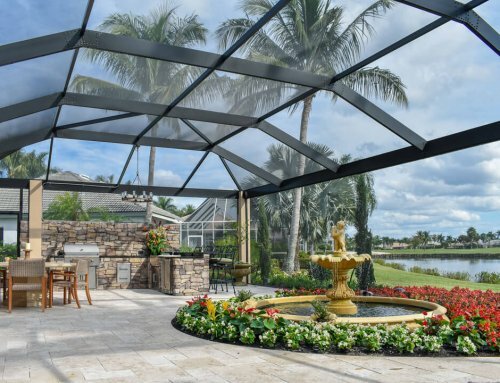 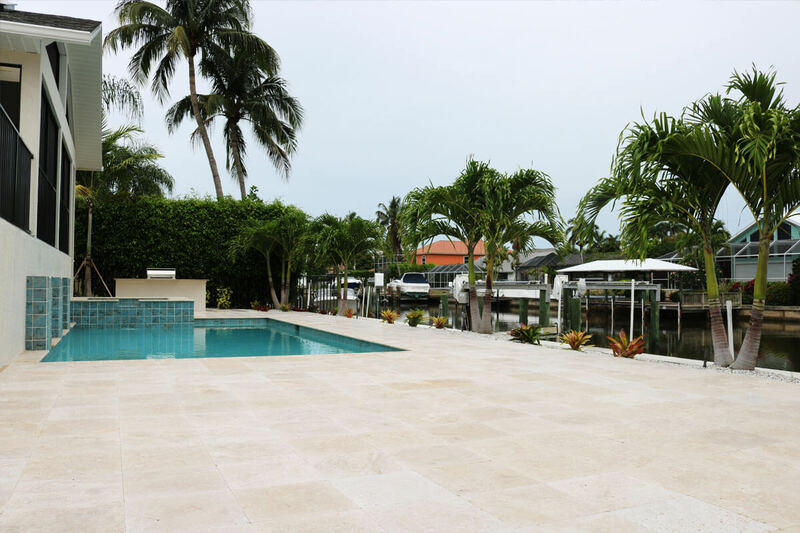 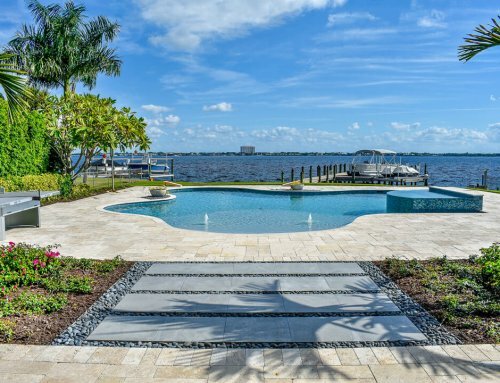 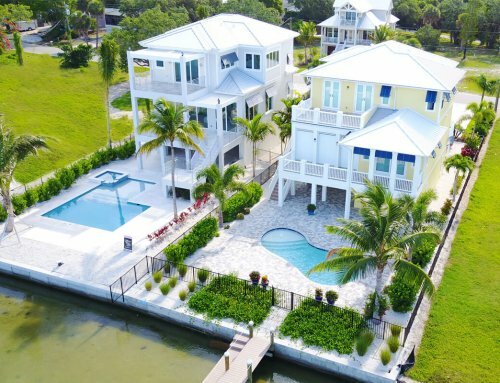 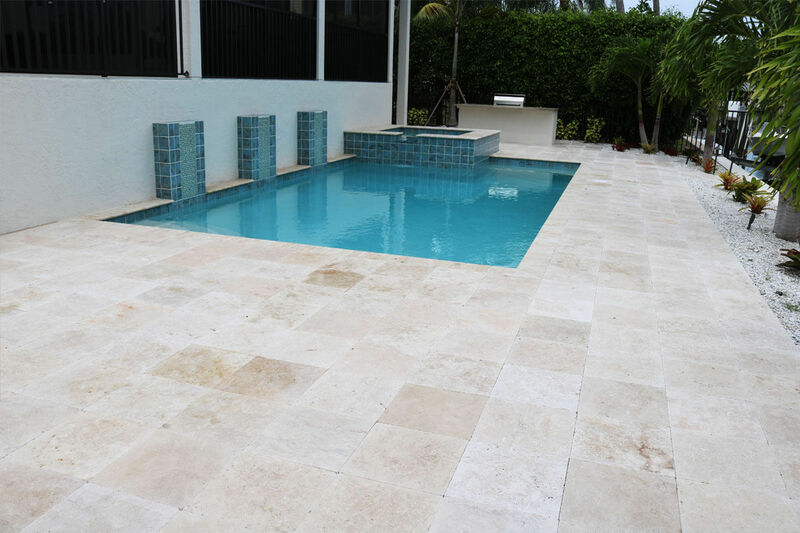 This outdoor living project was completed in the Vanderbilt beach area of Naples, FL. 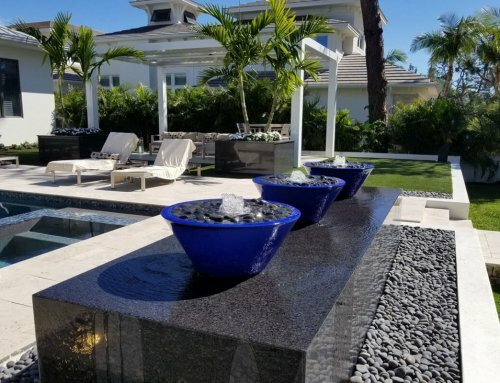 We created this beautiful outdoor living space for our customer. 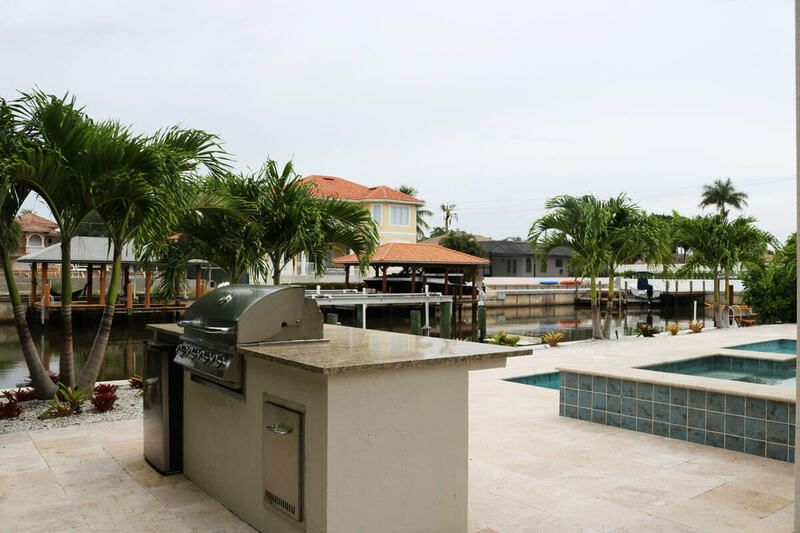 We completely redesign their backyard and gave them a pool, patio, outdoor kitchen, and landscaping! 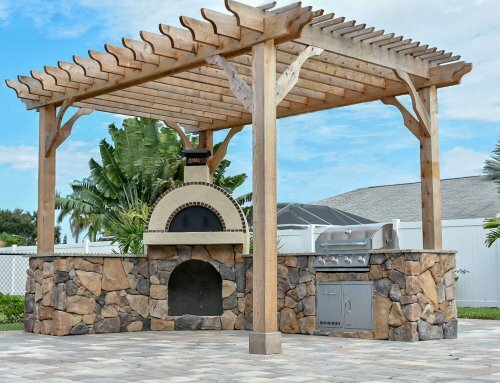 Lombardo specializes in designing projects like this one!